Now that Öhlins has officially sent out detailed instructions for the rework of the Öhlins RXF Air forks affected by the recall to all authorised Dealers and Service Centers, we ask all customers to have their forks reworked as soon as possible. The list of authorised MTB Dealers and Service Centers is available HERE. For you as a customer, there are no costs for the rework. Shipping costs as incurred in connection with the recall will be reimbursed. Your safety is our first priority! 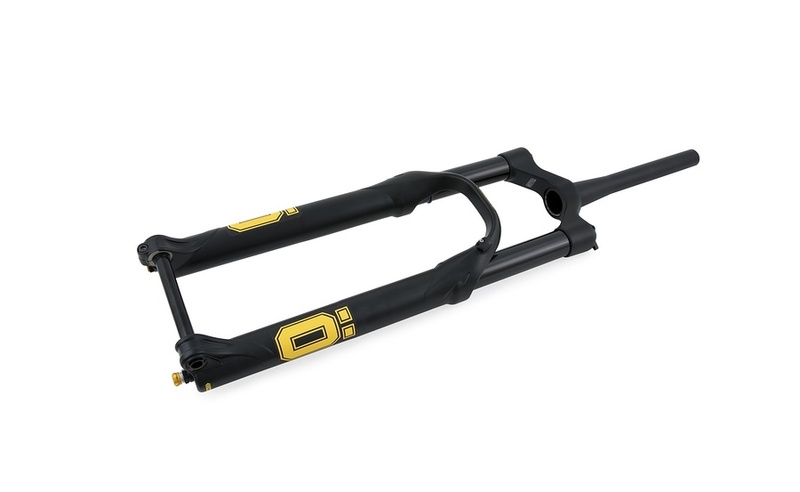 On 19th November 2018 Öhlins launched the brand new RXF 36 EVO MTB front fork for 27,5” and 29” frames. This latest version of the fork is based on the current RXF 36 and will probably be available from January 2019. Good news for all owners of a current RXF 36: We will soon launch an EVO upgrade kit to upgrade these forks within a 100 hours service to the latest model version. Please note that the recall and the upgrade of RXF 36 to EVO are two different topics. If your fork is affected by the recall you can register on the website https://www.ohlins.com/mtb-voucher-registration/ after the rework is done. You will receive from Öhlins a voucher for free of charge parts used in a 100 hours service of your RXF 36 Air fork including the EVO upgrade kit. You as a customer will pay only for the labour cost of the 100 hours service including the EVO upgrade, but not for the necessary service parts. Due to a current shortage of parts this upgrade will presumably be available only from middle of February 2019 for all affected customers.